Committed Stitcher: Yay, More Color! 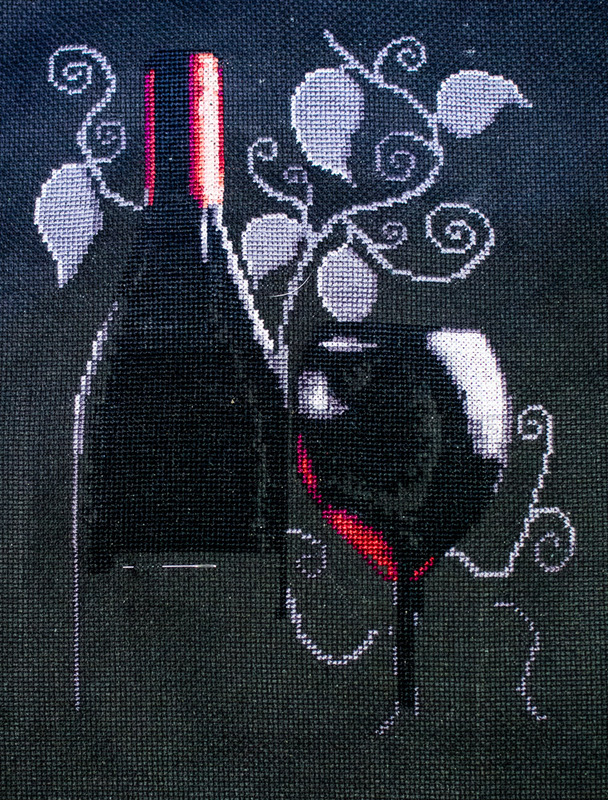 I have done most of the wine glass, including the red at the bottom of the bell. There's still some stem to do, and a lot of bottle, but the end is near!